● Secured desktop connectivity. 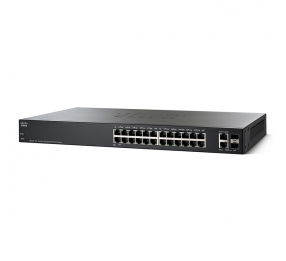 Cisco 220 Series Switches can quickly and reliably connect employees working in small offices with each other and with all of the servers, printers, and other devices they use. With device authentication and access control, you can maintain the integrity of key business information while keeping you employees connected and productive. ● Flexible wireless connectivity. With PoE+ support, and comprehensive security and quality of service (QoS) capabilities, Cisco 220 Series Switches provide a solid foundation to add business-grade wireless to the network. You can easily move up to a cutting-edge 802.11ac wireless access point to increase workforce productivity without worrying about power and throughput. 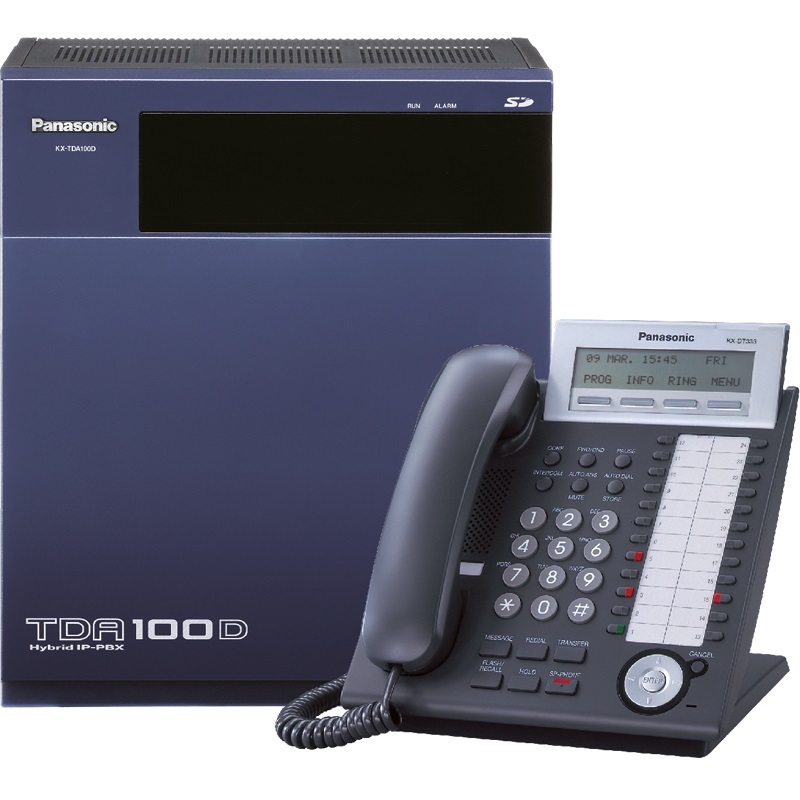 ● Unified communications. The Cisco 220 Series Switches provide QoS features to automatically prioritize delay-sensitive traffic to help you easily deploy an IP-based communication solution on a converged network. PoE+ support can enable IP cameras and videophones to be easily added to your current network. Cisco offers a complete portfolio of IP telephony and other unified communications products designed for small businesses. 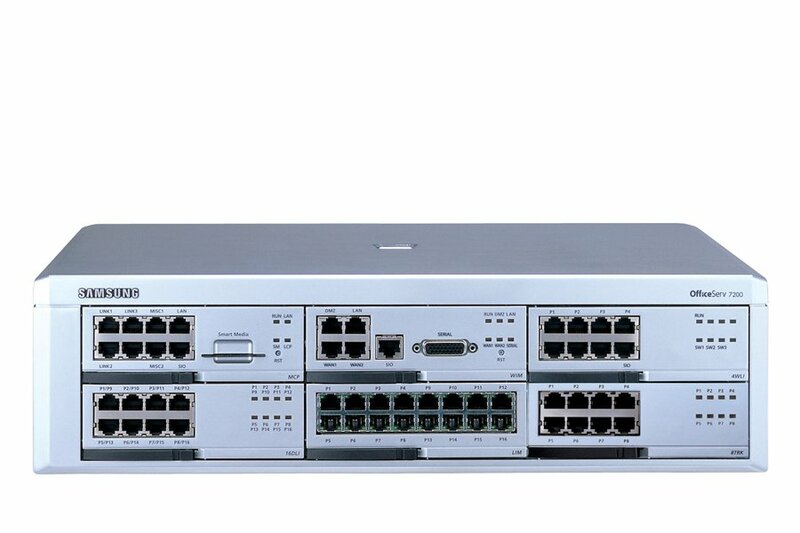 Cisco 220 Series Switches have been rigorously tested to help ensure easy integration and full compatibility with these and other vendor products. ● A higher level of security and intelligence. ACLs and flow-based QoS give you more control over network performance, maintain the integrity of key business information, and can enable higher network efficiency. ● Simple and flexible management. Cisco 220 Series Switches are easy to deploy and use, not only for small, self-installed deployment by non-IT professionals, but also for mid-scale deployment by IT engineers. These switches provide more management options like Cisco CLI, Simple Network Management Protocol (SNMP), Cisco Prime™ LAN Management System (LMS) integration, besides the intuitive, web-based interface and Cisco FindIT utility. ● Power Over Ethernet Plus. PoE+ streamlines the deployment for wireless access points, IP telephony, and video surveillance by allowing power and data to run over a single network cable. 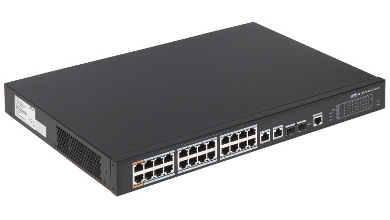 In addition to PoE support on all copper ports, Cisco 220 Series Switches also support PoE+ on selected ports, which is up to 30 watts of power per port. PoE+ can enable deployments for 802.11ac wireless access points, Pan Tilt Zoom (PTZ) IP cameras, videophones, and thin client devices, delivering more flexibility and investment protection. ● High performance and reliability. Cisco 220 Series Switches have been tested to deliver the high availability and performance that users have come to expect from Cisco switches. The switches speed up file transfer times, keep vital business applications available, and help your employees respond more quickly to customers and each other. With enhanced QoS capabilities, the Cisco 220 Series also gives you the flexibility to manage and prioritize high-bandwidth traffic so you can easily integrate all the business communications and connectivity needs on a single converged infrastructure. ● Optimal energy efficiency. Cisco 220 Series Switches are designed with Energy Efficient Ethernet (IEEE 802.3az) and Energy Detect support on all models, as well as fanless designs on selected models. These designs help you save operational expenses and reduce your environmental footprint. ● Enhanced network security. The Cisco 220 Series Switches provide new levels of security for smart switches and deliver more ways to safeguard your network. - Cisco FindIT Network Discovery Utility. This feature works through a simple toolbar on the user's web browser to discover Cisco devices on the network and display basic information, such as serial numbers and IP addresses. This aids in quicker configuration and deployment of Cisco Small Business products. For more information, and to download the utility, visit http://www.cisco.com/go/findit. ● Additional Gigabit uplink ports. Cisco 220 Series Switches provide more ports per switch than other switches typically in the market, giving you more flexibility to connect and empower your business. All models features two Gigabit Ethernet combo ports in addition to the 24 or 48 copper ports, instead of traditional devices that offer two shared uplink ports with 22 or 46 ports. The mini-Gigabit Interface Converter (mini-GBIC) expansion slots in the combo ports give you the option to add fiber optic uplink connectivity to the switch. With the ability to increase the connectivity range of the switches, you have more flexibility to design your network around your unique business environment, and to easily connect switches on different floors or across the business. ● IP telephony support. Cisco 220 Series Switches include embedded QoS intelligence to prioritize delay-sensitive services such as voice and video. They can simplify unified communications deployments, and help ensure consistent network performance for all services. For example, automated voice VLAN capabilities let you plug any IP phone (including third-party phones) into your IP telephony network and receive an immediate dial tone. The switch automatically configures the device with the right VLAN and QoS parameters to prioritize voice traffic. ● Peace of mind and investment protection. Cisco 220 Series Switches offer the reliable performance, investment protection, and peace of mind you expect from a Cisco switch. They have undergone rigorous testing to help ensure easy integration and compatibility with other Cisco networking and communications products, including the complete Cisco Small Business portfolio. ● Cisco Limited Lifetime Hardware Warranty. The Cisco 220 Series switches come with Cisco Limited Lifetime Hardware Warranty. 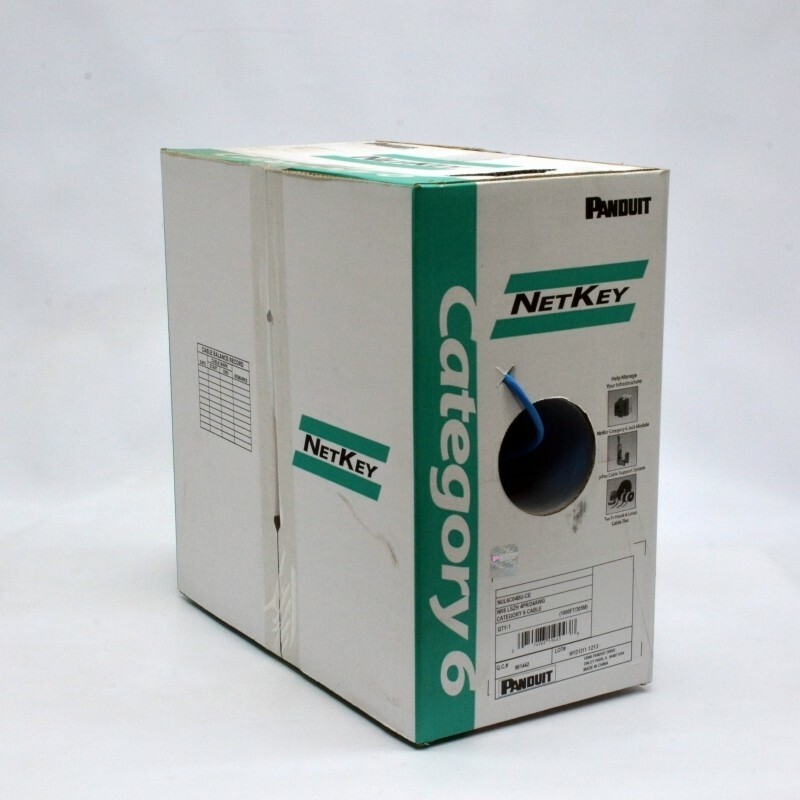 This includes limited lifetime hardware warranty with return to factory replacement (one-year limited warranty for fans and power supplies) and a 90-day limited software warranty. Additionally, Cisco offers software updates for bug fixes for the warranty term, and telephone technical support at no charge for the first 12 months following the date of purchase. Product warranty terms and other information applicable to Cisco products are available athttp://www.cisco.com/go/warranty.